I was leaving for the weekend, but …I still sat down and read these powerful poems with so much attention and respect—especially the one I am responding to in this email seems to me to have such quirky power and music……the very best form for these poems is a sequence…there is something powerfully particular about these and very persuasive. –Eavan Boland, Irish poet, Prof of English, Director, Creative Writing Program, Stanford University. 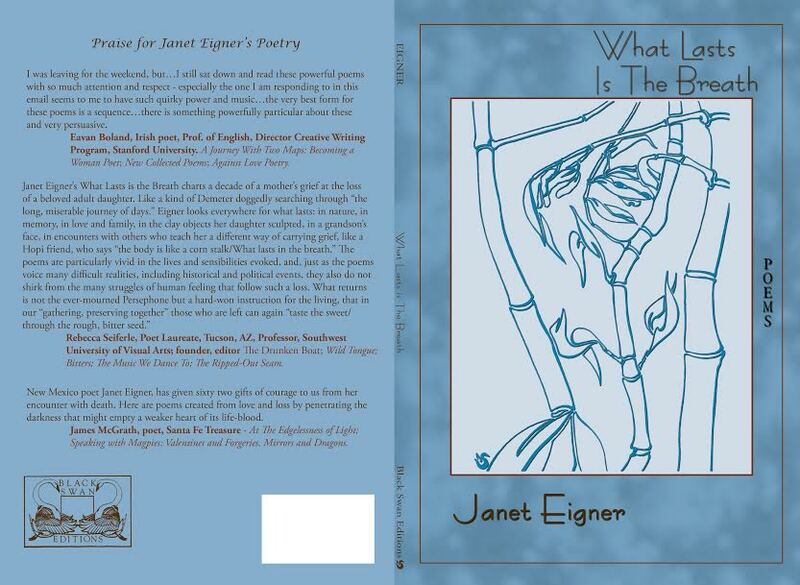 A Journey with Two Maps, Becoming a Woman Poet; New Collected Poems; Against Love Poetry. Adelle and I were asked to participate in a Poetsagainstthewar reading. Adelle read your Wearing My Daughter’s Underpants to the Peace March. (renamed Blue Briefs) Everyone loved it. I saw the person recording the reading wipe away a tear afterwards. …The art, the language, the breath of poetry, is some thread I have followed myself through these various labyrinths of suffering. Rebecca Seiferle, Poet Laureate, Tucson, AZ, Copper Canyon publisher: The Drunken Boat, Wild Tongue, Bitters, The Music We Dance To, The Ripped Out Seam. Thank you for sharing this extraordinary work wrought of the ashes of grief. It is amazing how you were able to make such a work of beauty out of your harrowing experience. I shall treasure it. Donald Levering, Algonquins Planted Salmon; Sweeping the Skylight; The Numberof Names; Outcroppings from Navajoland. 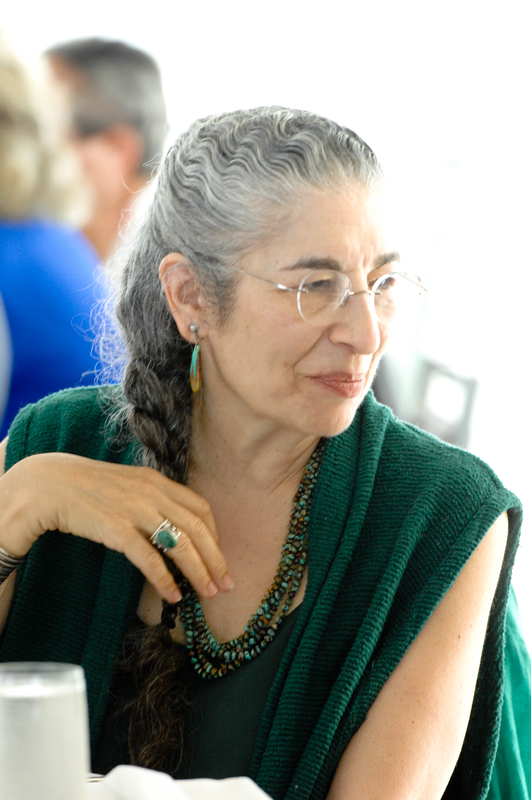 New Mexico poet, Janet Eigner, has given sixty one gifts of courage to us from her encounter with death in its unexpected partnership. Janet writes in her poem, At Hupobi, “…it is lonely living so long past the young.” She is an amazingly honest, accessible, generous poet in her days of feeling alone, bereft, drowning and gasping for a breath of understanding air. You will recognize bravery here, bravery and endurance. These are well-crafted poems. They intuitively weave words into images that provide openings to express being left alone and yet always together when an unforeseen death demands of us to reveal and utter out deepest feelings. Here are poems created from love and loss by penetrating the darkness that might empty a weaker heart of its life-blood. It is good to cry. What Lasts is The Breath. James McGrath, author of At The Edgelessness of Light, Dreaming Invisible Voices, Speaking with Magpies.